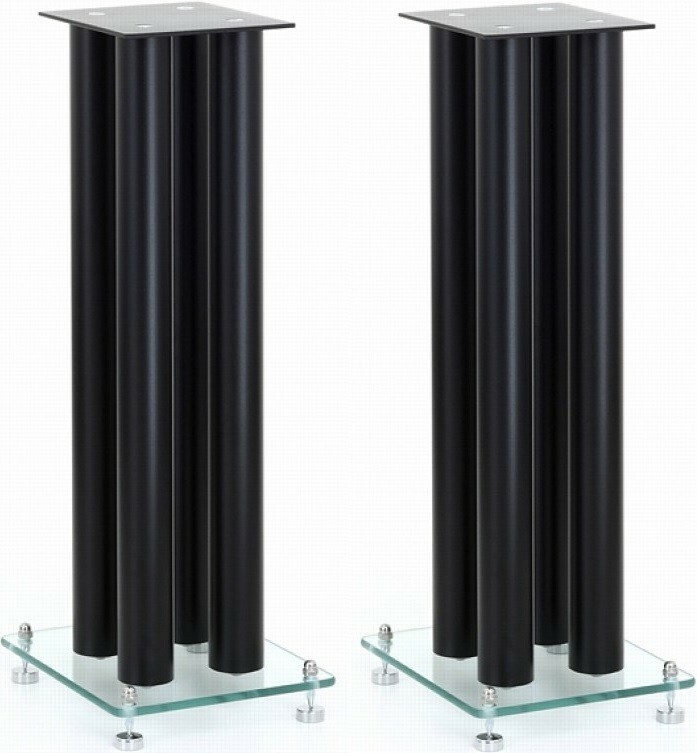 This impeccably crafted pair of speaker stands are fully customisable according to your needs, choose from varying lenghts, black white or mercury and a steel or glass base plate. Earn 210 loyalty points when you order this item. Custom Design RS204 Speaker Stands (Pair) are an exquisite handcrafted design, embodying Custom Design's superior design practices. An acoustic top plate and bass plate come included with this hand finished design, to offer both style and substance. Choose from a steel or glass bass plate, each of which encapsulates Custom Design's dedication to solid speaker support and premium sound quality. 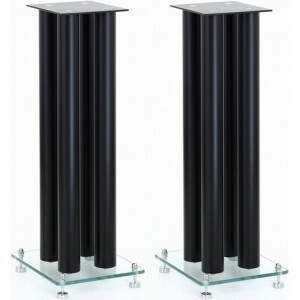 The RS204 collection introduces a new addition to its speaker stand design, namely a Quadri column design. The RS204 is super easy to customise according to your needs. Simply fill the steel columns with Custom Designs inert filler and enjoy your improved sound performance.